Sonia Angus: Christmas Gift Ideas for Home & Design Lovers. Christmas Gift Ideas for Home & Design Lovers. 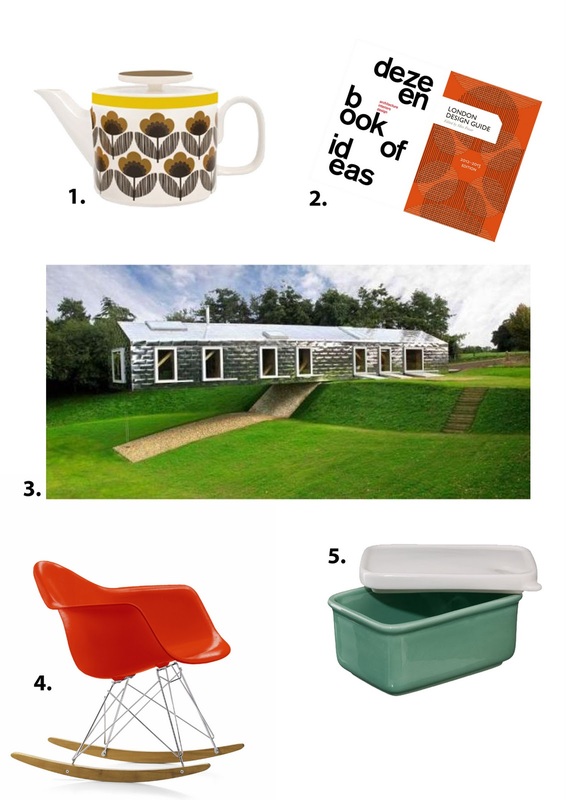 Just a few gift ideas if you’re looking for something a little different to give to a house proud friend or a design geek. 1. Orla Keily teapot £55 - www.orlakeily.com. I’m currently studying Interior and Environmental Design at Duncan of Jordanstone College of Art and Design which is part of the University of Dundee. A designer with a love of branding I aim to create colourful, exciting spaces to make people smile. After university I aspire to work for a design company that specialises in making ordinary interior spaces extra-ordinary! Feel Good Final Advert - Storyboard. Burger King – New Interior Identity. ‘Feel Good’ Final Advert Idea.